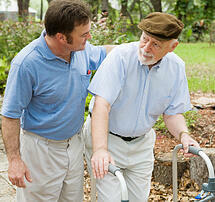 Due to disability or illness, some seniors are unable to get out and about as much as they’d like. This should not mean that homebound seniors are destined to lead boring and listless lives. Family members and caregivers should make extra efforts to keep homebound seniors active and entertained so that depression does not set in. Engaging seniors in different activities can contribute to (and improve) their overall health and well-being. Even if elderly ones are forced to stay indoors, there are still many activities they can enjoy. Caregivers who use a reliable homecare system or homecare software can set reminders to get seniors involved in a variety of activities. Here are just a few ideas. 1. Join the online community. A computer (or tablet) with an internet connection is all that’s needed to enjoy the limitless world wide web. Not only can seniors stay connected with friends and family via Skype and FaceBook, they can also play games or join discussion groups based on their interests. Caregivers can make note of favorite websites and passwords using ClearCare Online’s homecare system and homecare software. 2. Try a new hobby. Now that retired seniors actually have time on their hands, this gives them an excellent opportunity to learn new crafts and hobbies. 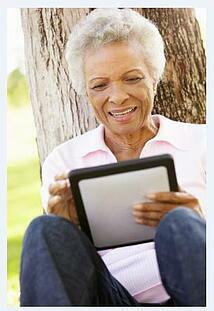 Many seniors enjoy scrapbooking, quilting, cross stitching, painting, and wood carving. Caregivers that use homecare software such as ClearCare Online can set a reminder to pick up a few hobby books at the library for suggestions. cs are all ideal ways to stay active and in shape right at home. 4. Host a small party. Homebound seniors often feel isolated from friends and family. Hosting a small get-together can bring everyone together to enjoy a little socialization. Plans should be kept simple so as not to overwhelm the senior, and family members should pitch in as much as possible. Caregivers can use ClearCare Online’s homecare system to set dates, communicate with family, and help keep the party organized. 5. Play board games and cards. Good old-fashioned board games and cards never go out of style. 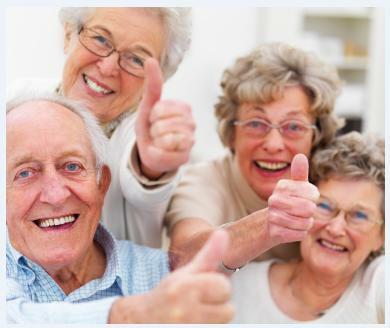 They help keep elderly ones mentally sharp and are highly entertaining. Caregivers can use ClearCare Online’s homecare system and homecare software to set daily reminders for games and make notes of which activities the senior finds most enjoyable. Being homebound should never be a reason to get less pleasure out of life. With a little imagination and effort, every senior can enjoy a full and satisfying life. For more details on how ClearCare Online’s homecare system and homecare software can benefit your family, give us a call today!